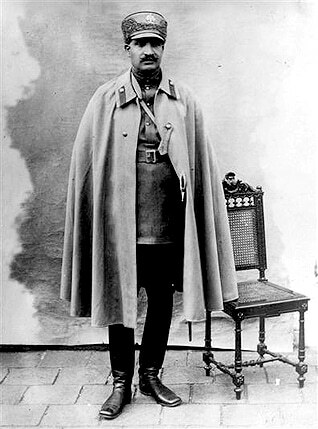 In 1921 a little-known military officer, Reza Khan, with British support, seized power in a coup. He marched to Tehran with his Cossack Brigade and became Minister of War. Following the parliament’s deposition of the Qajar dynasty in December 1925 he was declared Reza Shah Pahlavi, thus founding the Pahlavi dynasty. In 1935 he asked foreign delegations to use the name Iran – which is the historical name of the country used by its various peoples – rather than Persia. 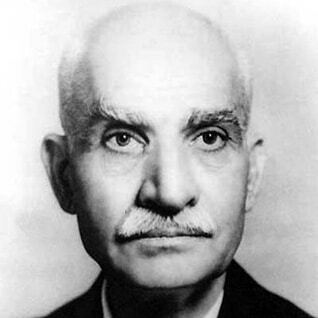 Reza Shah set out to restore order and modernize society and the economy. He reorganized the government, administration, finances, and army. Industrialization was accelerated, roads and railroads – the Trans-Iranian Railway connecting the Persian Gulf to Caspian Sea – were built. He forged cultural links abroad while ending some of the concessionary agreements with European states. Many of the Shah’s measures were designed to reduce the power of the religious hierarchy and Westernize the country. Modern education was introduced. Women were allowed to attend school. Educational reforms ended the clerics’ near monopoly on education. The Shah created a body of secular law, excluded the clerics from judgeships, and transferred the important and lucrative task of notarizing documents from the clerics to state-licensed notaries. In 1927 he introduced a dress code that required all Iranian men to wear Western-style dress and a round, peaked cap. In 1935 he banned the wearing of the veil by women. Reza Shah achieved much in modernizing the country, but by the mid-1930s his dictatorial rule was causing dissatisfaction. At the same time, foreign affairs had changed a great deal. In 1932 he cancelled the agreement under which the Anglo-Persian Oil Company produced and exported Iran’s oil. On the eve of World War II, he sought rapprochement with Germany. Fearing he would align his petroleum-rich country with Nazi Germany, Great Britain and the Soviet Union invaded Iran from 25 August to 17 September 1941 and forced him to resign in favour of his son, Mohammad Reza. Reza Shah died in exile in Johannesburg (South Africa) on 26 July 1944.